You Are Here: Home → Testing roundup → How critical is Omni Channel Experience Testing for New-Age enterprises? 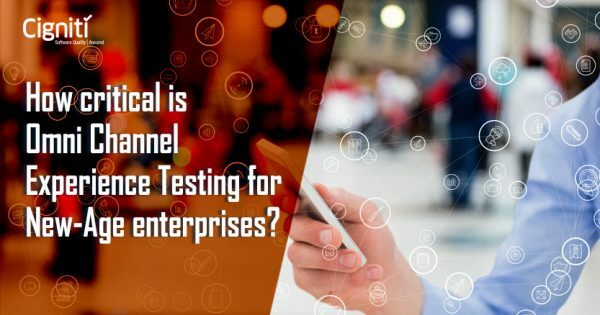 The post How critical is Omni Channel Experience Testing for New-Age enterprises? appeared first on Software Testing Blog by Cigniti Technologies.